When we begin to consider property investment there are a multitude of questions that naturally arise. Where do we start? Who do we need to talk to? How do we know which property to buy? How much can we afford? What is negative and positive gearing? What will it cost us each week? 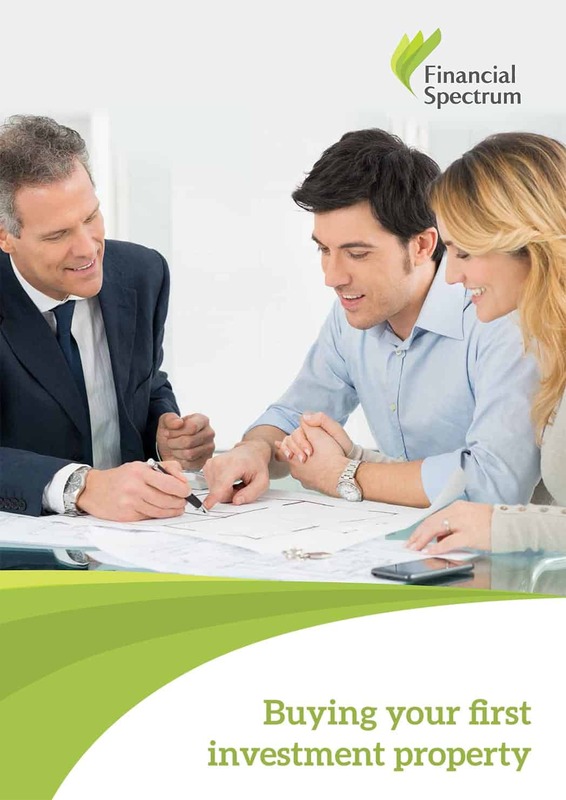 In this eBook we guide you through process of purchasing your first investment property so you have the greatest chance of success.